What to do if your eye is injured? If you have had a recent serious eye injury or chemical spill in your eye, please contact 911 or get yourself to the nearest emergency room. Urgent calls include swollen eye, abrasions of the eye, red painful eye, sudden loss of vision, foreign body sensation in eye, and/or colored discharge from eyes. If you feel like something is stuck in your eye, blink a few times to see if it will come out on its own. Sometimes small particles of dust or eyelashes feel much bigger than they actually are, as the eye is an extremely sensitive organ. However, sometimes a foreign body can become embedded in the eye tissue. 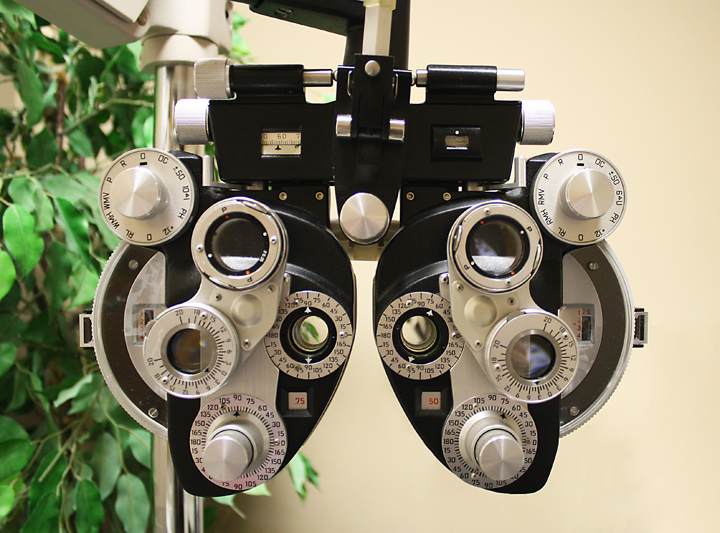 If blinking doesn't free the object, call Jackson Eye Care at our urgent care number 970.541.0606. Leave a message and we will return your call as soon as possible. Major PPO medical insurances and Medicare accepted for office visits. In addition to the office visit, an additional after hours charge of $99 will be assessed at time of service (a fraction of an emergency room charge).